Wednesday, January 31st, from 5:30 to 7:30 p.m., A.J. Tata will be giving a talk and signing his new book “Direct Fire” at Ironclad Brewery in downtown Wilmington. 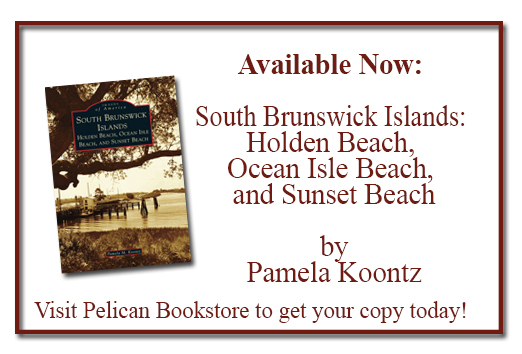 Pelican Bookstore will be handling the sales. We’d love to see you there!